Holly - What a beautiful session! Yummy light! Rachel - DANG! These are amazing gorgeous! 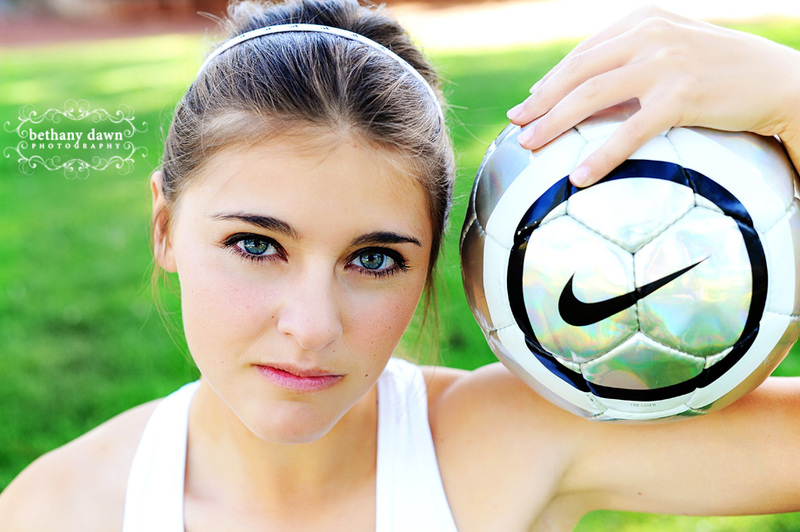 I love the posing that you have her doing with the soccer ball! So sporty and yet still feminine. YOU are the posing queen! Every single shot is stunning. I love the one with the giant dandelion tufts floating in the air! She is going to get a ton of modeling jobs with THIS portfolio! 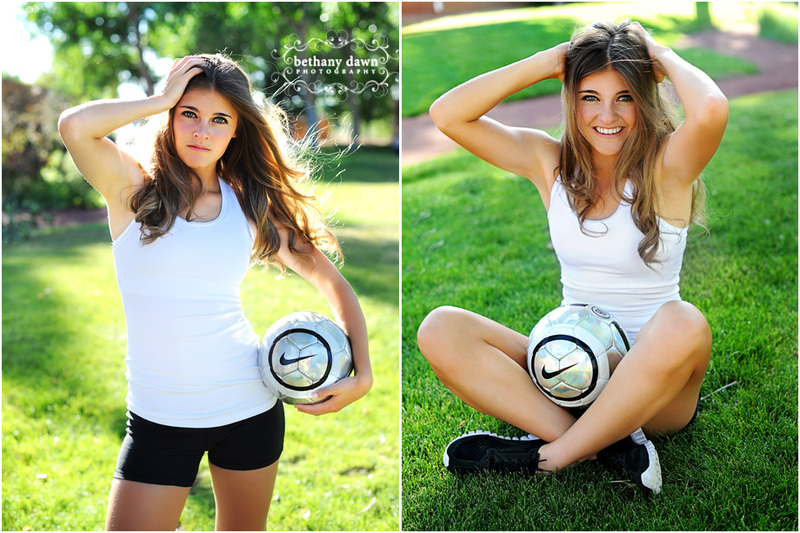 Stephanie - What a gorgeous young lady!! Yes your camera does love her!! LOVE this session! You did an amazing job! I love her outfits! She is going to have an awesome profolio! !